Thanks for putting MM - Terrible Muscle in there. proper rave drums for the club. mate did you pop out of the womb holding a copy of drukqs or wat. 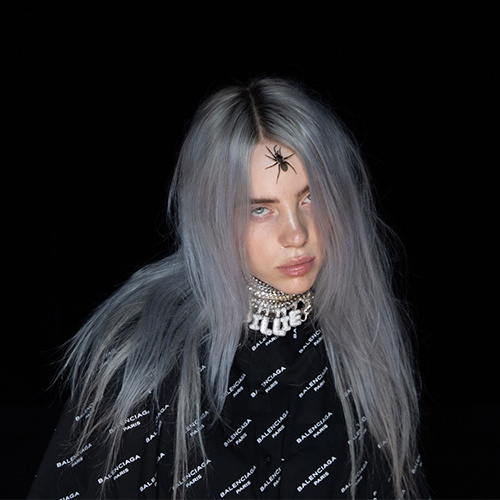 who’s billie ellish? semi-edgy semi-avant-garde teen pop star who got famous with mixing gothic industrial aesthetics with smartass songwriting thats actually not that gothic or industrial.